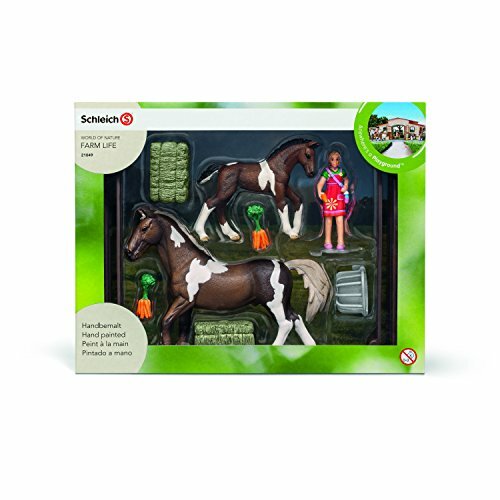 Buy Schleich Horse Feeding Play Set at Discounted Prices ✓ FREE DELIVERY possible on eligible purchases. Feed your new Trakehner stallion and foal their favorite treats! 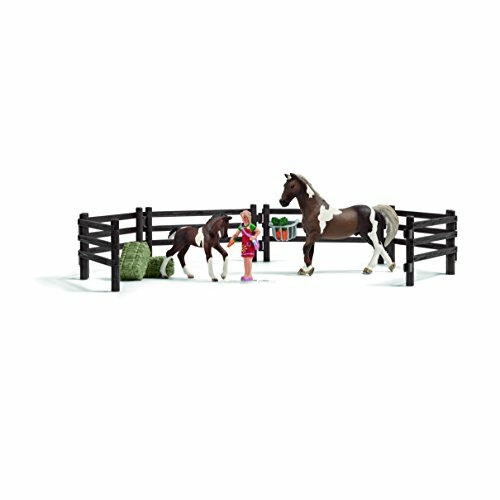 Comes with a beautiful paddock and feed basket for easy feeding! Feed the horses out of the girl's hand!